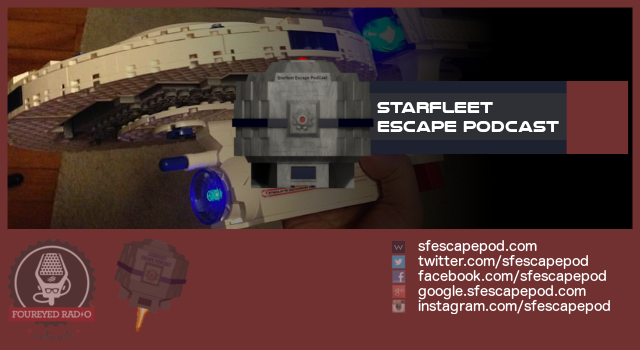 Starfleet Escape PodCast host Aaron Gallo assembling the Hasbro’s Kre-o U.S.S. Enterprise (Time Lapse). 432 pieces.